We hope you’ve enjoyed following the seven-week series on our values. Now, you know why these seven are our chosen ones, and what they mean to us as a company, and as individuals. Here’s a reminder of all of them. We strive to always act in line with these values we hold so dear – both in business and in life. 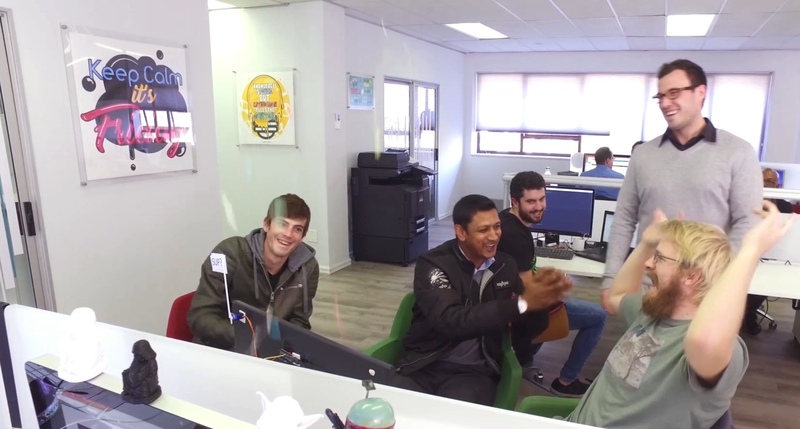 Now that you have a better idea of our organisational culture and what we stand for, please check out this video featuring some of our believers, dreamers, and over-achievers. 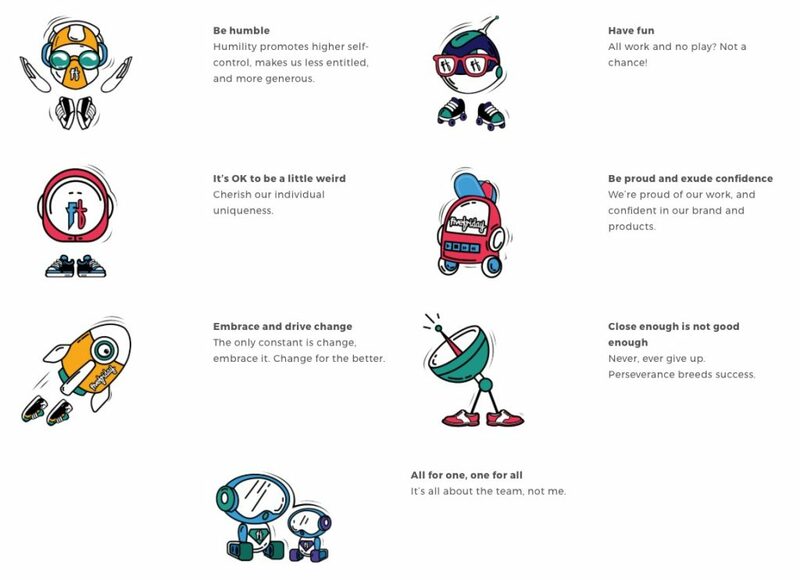 Please share your company’s values with us, and let us know what you think of ours. FiveFriday Head of Marketing, Alison, has experience in traditional, below-the-line, and, through-the-line advertising, digital marketing, proposal and bid management, and, corporate marketing/communications. She believes that "close enough" is just not good enough and always strives to do better, both from a business and personal perspective. Great reminder of the values and awesome video ! !